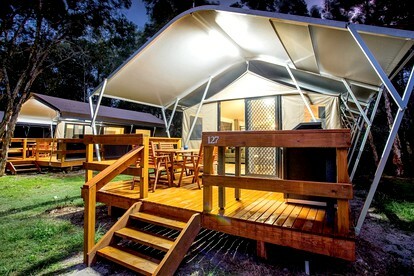 Prepare to spend your glamping getaway in Australia, just like the country's local, taking advantage of the stellar sun, surf, and sea. Choose from one of the six states—New South Wales, Queensland, South Australia, Tasmania, Victoria, and Western Australia—or make a road trip of it to visit a handful of them. 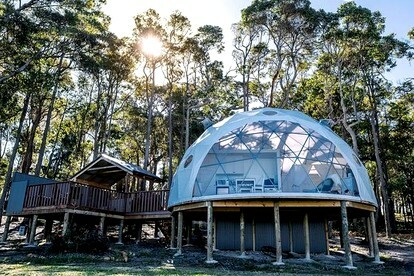 Discover the beauty of the Great Barrier Reef from a nearby luxury camping retreat, or create your own glamping outdoor adventure along the Gold Coast. Meanwhile, enjoy fresh seafood dishes and Australian barbecue, as you sip on a glass from one of the area's many wine valleys overlooking yet another breathtaking backdrop. 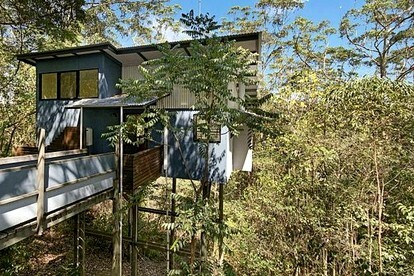 We hope the only hard decision you'll have to make is in which one of these unique Australia holiday rentals you'll stay at. Guest Spotlight: Megan of "Mapping Megan"